Artichoke growers in California are feeling very positive about the prospects for the upcoming spring season. The growing areas - most of which are located in the Castroville area - have received a large amount of rainfall during the past month. 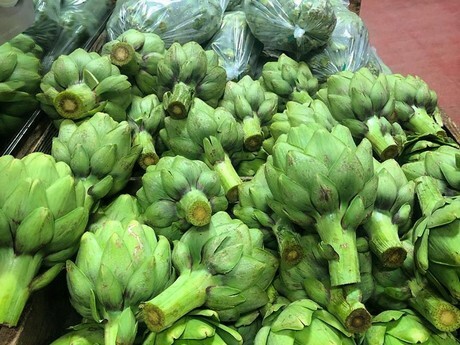 Growers say that this has been rather beneficial to the artichoke crop, although cold weather did cause some minor damage to the outer leaves of some of the plants. "The rain has been very good for the artichokes," noted Mary Aleman of Pezzini Farms. "We did receive a bit of damage from cold weather earlier this year. Some of the outer leaves are more brown, but this is only minor cosmetic damage and has no effect on the internal quality of the artichoke." She added that conditions are perfect for the start of California spring season. "Overall, the weather has been helping us a lot. The conditions have been good, resulting in excellent quality artichokes that are sweet and tender. Supplies are plentiful and we will start shipping from next week onward all over the United States. Everyone is happy as we also have excellent supplies on all sizes, from baby artichokes through to jumbo sizes. The market is also good right now with prices holding up well. As more volume comes in, prices are expected to drop a little. Overall, it's a perfect start to the season." Because of the excellent conditions during the growing season, growers are hoping that supplies will last right through summer. However, this will depend on what weather conditions summer has in store. For now the spring crop is looking promising. "We are hoping to have a good season and as long as summer does not deliver any adverse conditions, we expect that supplies will stay strong for much of the year," Aleman said. "Pezzini Farms does have artichoke supplies year-round but there are times of the year when volume is lighter. 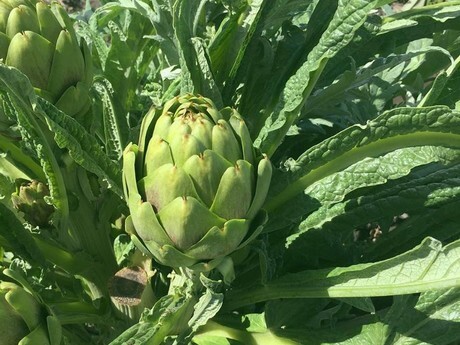 All of our artichokes are sourced locally from around the Castroville area."